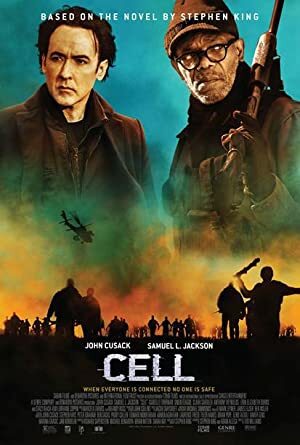 Cell (2016) – What's New on Netflix Canada Today! When a mysterious cell phone signal causes apocalyptic chaos, an artist is determined to reunite with his young son in New England. When a strange signal pulsates through all cell phone networks worldwide, it starts a murderous epidemic of epic proportions when users become bloodthirsty creatures, and a group of people in New England are among the survivors to deal with the ensuing chaos after.